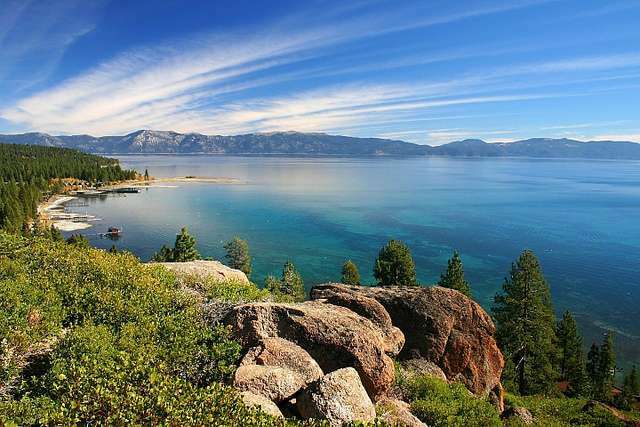 Tahoe Real Estate provides one of the most unique real estate opportunities in the world. 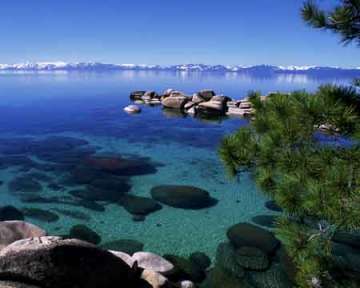 Lake Tahoe is one of the most pristine high alpine lakes you can find. 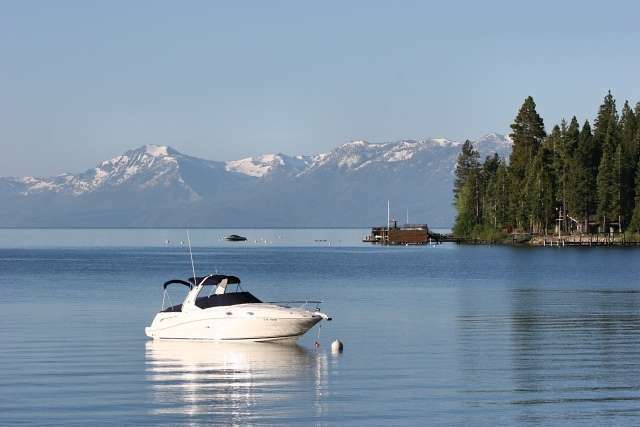 Tahoe real estate lakefronts range from old family estates on the west shore to smaller cabins on the north shore of the lake. 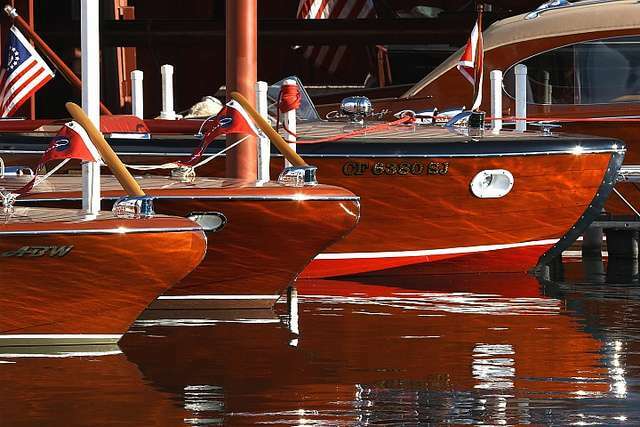 One thing is sure, lakefront real estate is one of the most expensive real estate categories you can find in any resort area and Tahoe real estate is the same. 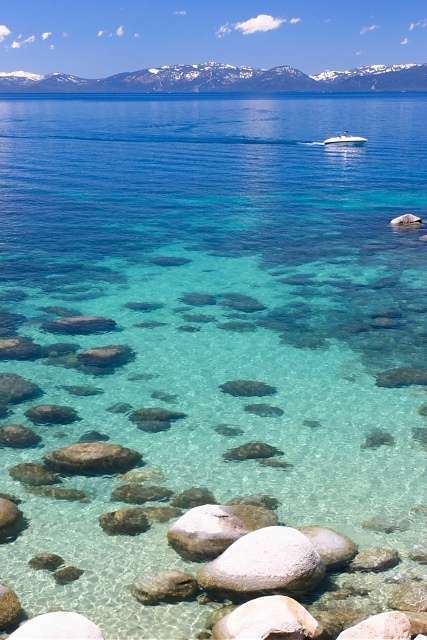 Lakefront Lake Tahoe real estate has its flows with market conditions just like any other category. 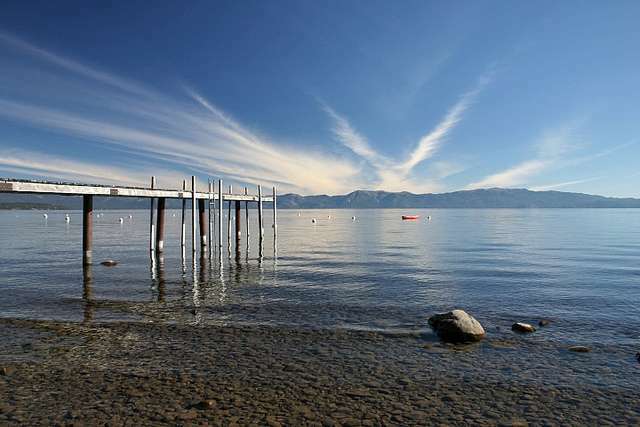 Typically lakefront Tahoe real estate will be one of the last segments to go down in value and take a while to turn up. 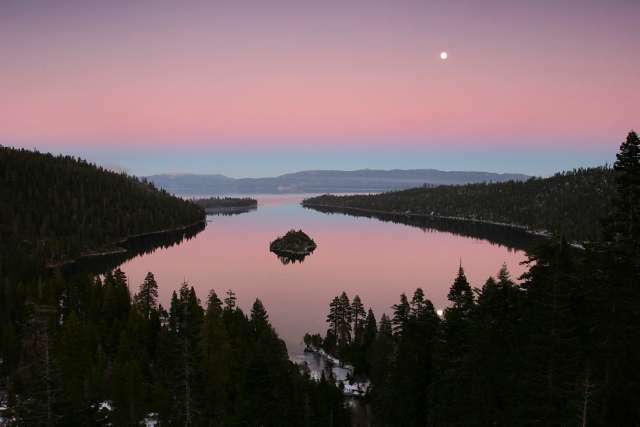 Lake Tahoe real estate is not immune to this scenario and has followed the typical pattern. 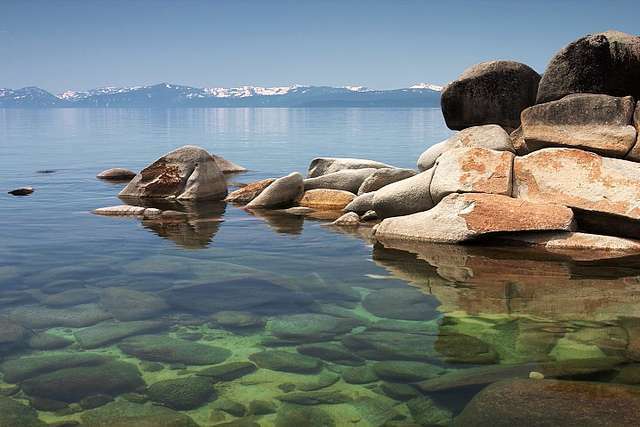 The recent real estate market downturn has created exceptional opportunity to purchase Lake Tahoe real estate. 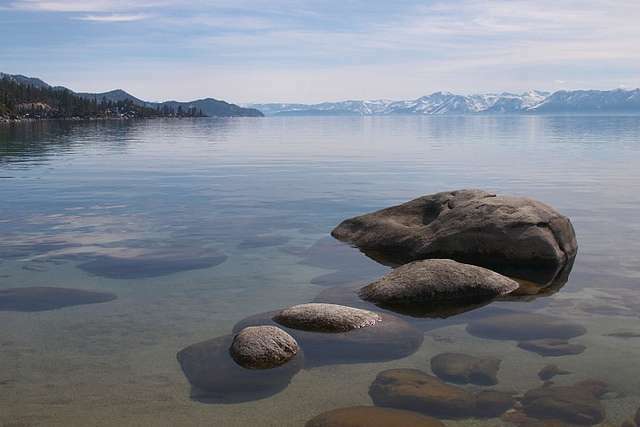 Whether you are looking for a mountain cabin or a Tahoe lakefront now is a great time for Lake Tahoe Real Estate. 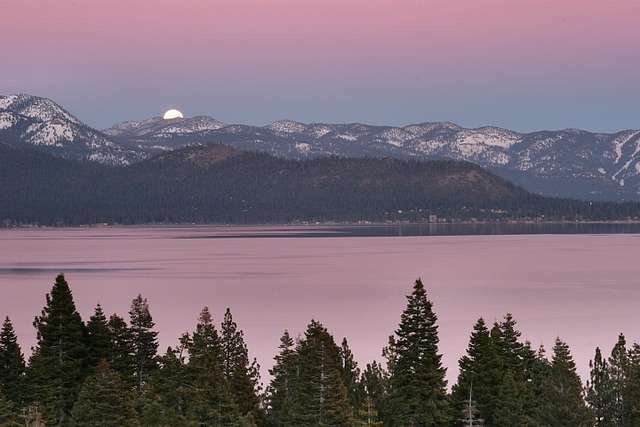 Serene Lakes is one of the most peaceful eras in Truckee/Tahoe Real Estate. Cabins, ranging from small and quaint to grand and luxurious, are dotted around the sparkling alpine lakes and rivers, and up and down meandering streets that gently wind through majestic woods. Bringing to mind enjoyable childhood memories of family trips to the cabin, Donner Summit offers an unmatched 4-season high altitude mountain experience. Home prices start in the $200,000s, and go up into the $1,000,000 plus range for lakefronts in Serene Lakes. In milder weather, the Donner Summit area offers all of the beauty of the high Sierra, where wildflowers bloom along endless miles of trails past backcountry streams and lakes. Opportunities abound for camping, hiking, backpacking and mountain biking. Residents love Donner Summit and Serene Lakes Real Estate for quick access to fishing, swimming and relaxing with a picnic in the sunshine.